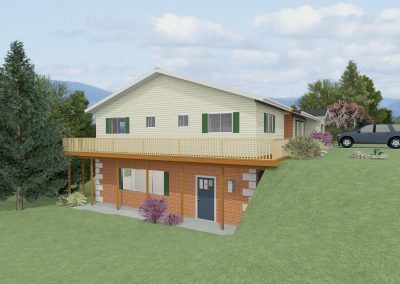 If you would like to purchase sets of any of these home plans, give us a call. We can even make modifications to the plan to fit your exact needs! Precision Structural Engineering has been involved with residential construction projects all over the country. From providing just the structural engineering, to helping a client draft their dream home. 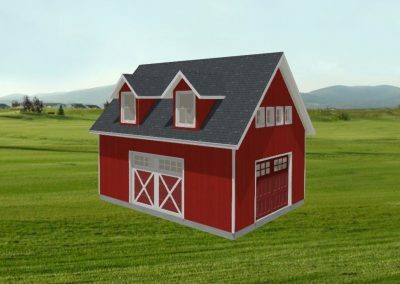 If you are wanting to develop floor plans for a home that you are planning to build, there are a few ways you can go about doing this. We will list a few of the most important steps and how to get the most out of each one. 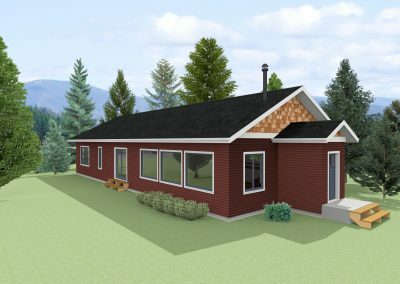 Architect – An architect will be the best option if you are trying to create a completely custom home from just an idea. They will be able to assist you with almost all of the next steps without having to seek other professionals. 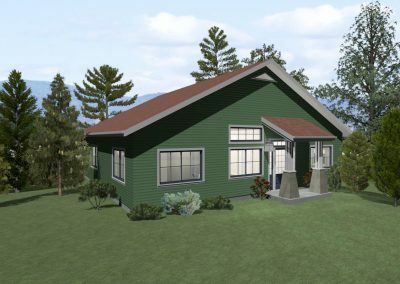 An architect would be able to design the most efficient home while also sticking to your wants and needs. They will most likely start with a full interview to get a complete grasp of what you are wanting. Preliminary design, bidding of the project, and project allowance assistance is all part of what an architect may provide you. Home Designer – You will need to find a residential home designer that has great experience and has demonstrated that they can deliver the type and style of the home that you are wanting. This will help to ensure a quick, efficient, and successful design phase. A home designer is not licensed, but will have extensive knowledge on the drafting process of a residential home. 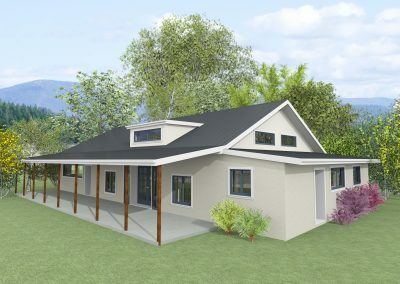 They will be able to provide your structural engineer and other professionals with a detailed floor plan to work from. Structural Engineer – Not all structural engineers will be able to provide you with home design services as they will most likely only offer to design the structural portion of the construction drawings. Here at Precision Structural Engineering we have had a great amount of experience in the design of residential homes. 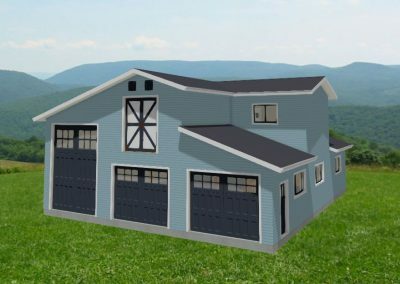 Our talented team of home designers will be able to provide this service for you, as well as provide structural engineering on those plans as a package. This will help create a one-stop shop for your project, saving you time and money. Depending on the professional you choose to go with from step 1, they will each have a different process for this step. 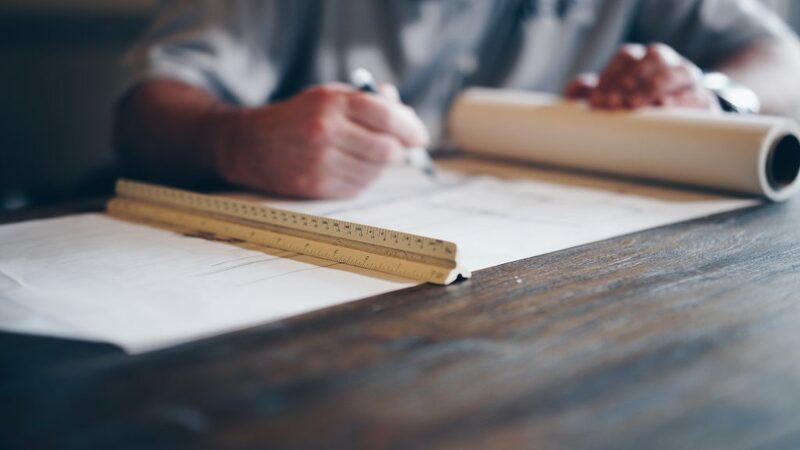 Architects, Home Designers, and Engineers alike will most likely combine their thinking and knowledge with your ideas to develop a concept design. This will most likely be a basic sketch of the floor plan and home, showing measurements and other important elements. This will help determine how much work will go into the creation of the actual architectural and structural drawings. Keep in mind that this is something that can be done without a professional. If you are able to sketch out a basic layout and floor plan of the home you desire, this should save you some money in the long run. 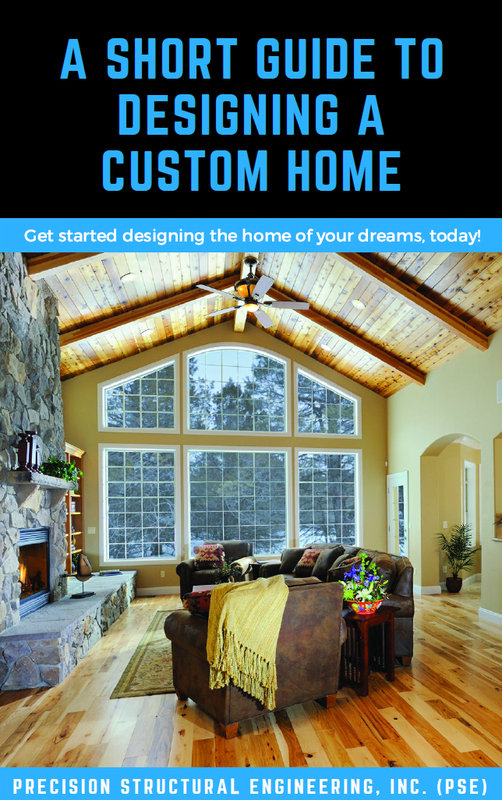 There are free programs and even design websites out there to help create your floorplan. 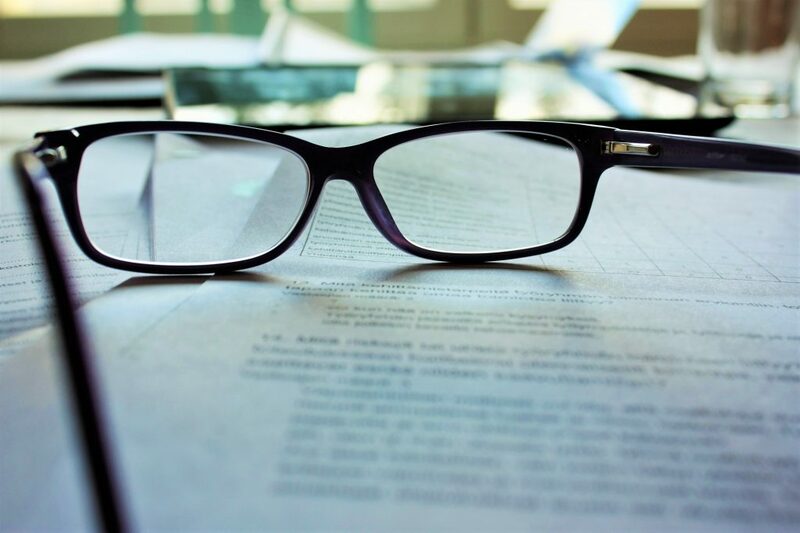 If a contract was not signed before this step, you will be most likely addressing this during this step. 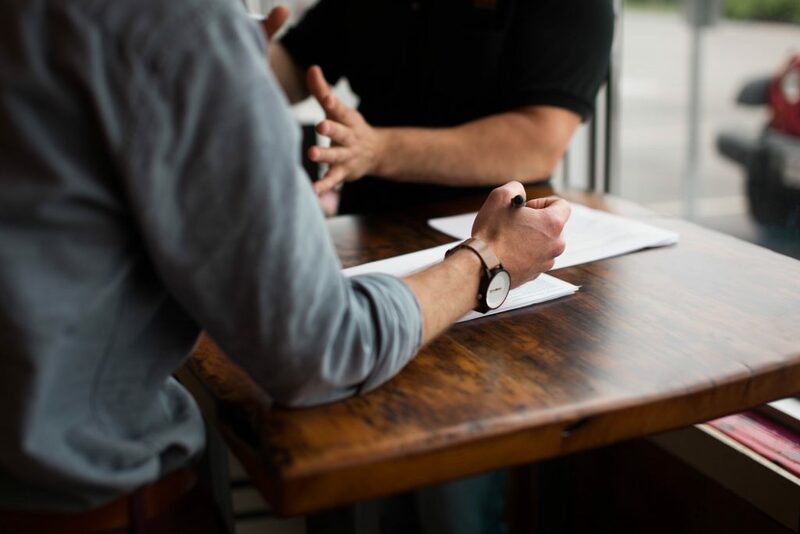 This design contract and fee proposal will be a written agreement between you and the designer that will outline the services provided, proposed construction system, as well as any legal topics protecting both parties from certain happenings. Depending on the designer you chose from step 1, the services provided will be much different. For example, an architect or designer would not be responsible for geotechnical, engineering, and construction/site services. You may find that some architects and engineers, with the help of sub—consultants can provide this work. 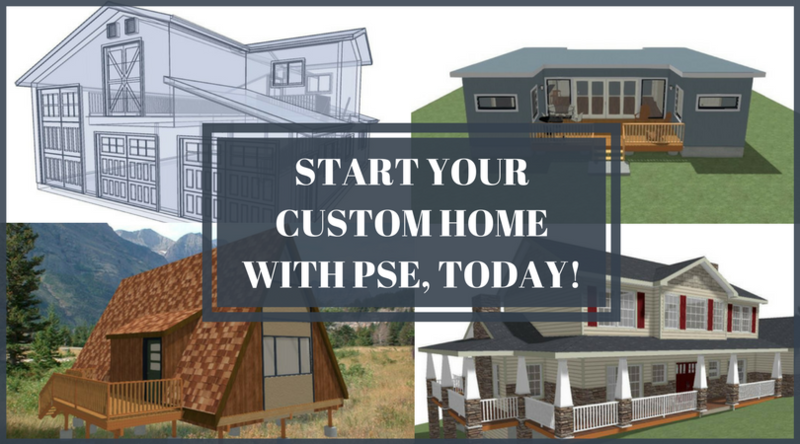 Engineers such as PSE can provide a full set of stamped construction documents with help from few sub-consultants that you can turn into your local building department to obtain your building permits. This will all be listed in the fee proposal provided, if you are wanting any changes to the services outlined, be sure to speak with your home designer/engineer about the details. 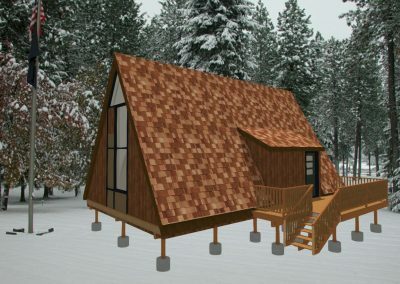 Now it is time to turn your concept design into a preliminary layout. Your concept design will be taken to the next level, this will include placing rooms, choosing window opening sizes and placements, door locations, furniture layouts, and of course construction systems. Try to take into consideration your current household and what you like or don't like about it. Be sure to take this opportunity to learn and possibly select any sustainable source materials with a low environmental impact. The final design package will be reviewed with you and the designer to ensure that everything is correct and both parties are satisfied with the design. You will need to submit a set of construction documents to the local building authorities to obtain construction approval. Usually one set of these plans will be required, this will address both planning and construction details. 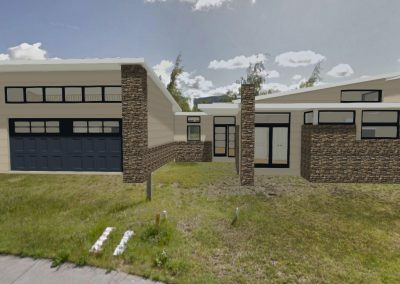 Most simple residential homes will go through a more straightforward approval process, as more complex projects may be subject to a more detailed project analysis. These problems are often associated with larger developments that will have a direct impact on the neighboring land, views, and amenities. 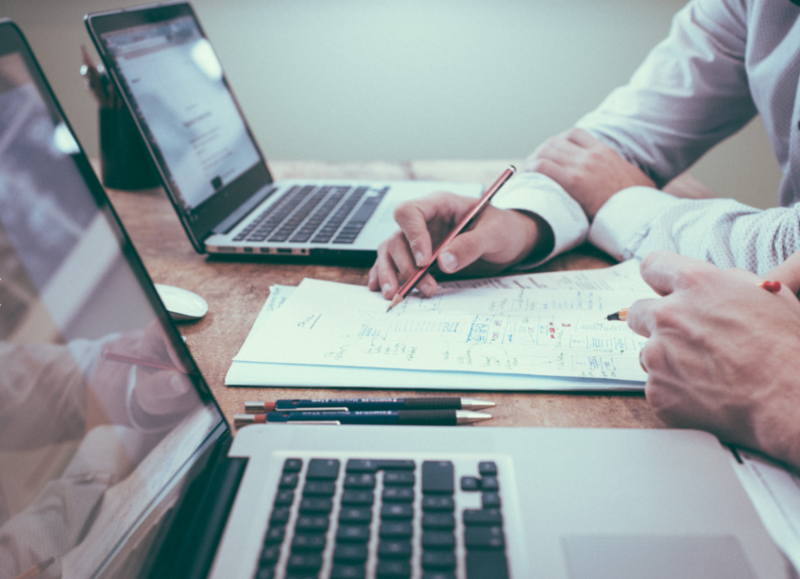 Your local building department may have comments on specific sections of your plan set that they would like further explanation or changes made. 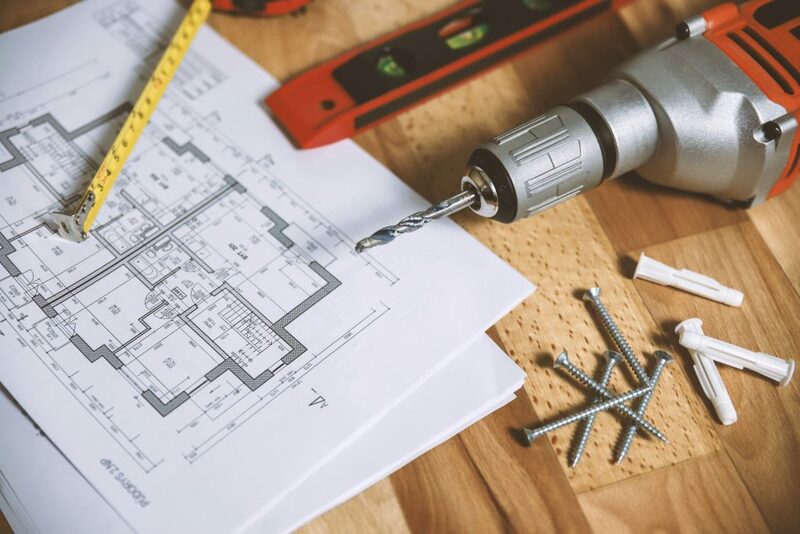 Your designer and/or engineer will be able to communicate with the building department to make any changes, or address any questions that they may have. Once your project has completed the approval process, you will be granted your building permit to complete the construction of your new home.